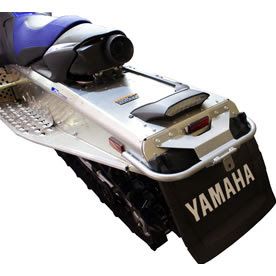 The rear tow bumper bar can be used to tow a ski-boose or pull a toboggan or sled. It's also a handy grab bar. Made from durable powder painted steel construction it can be used alone or with a hitch. Attach either a pin hitch or hook hitch. 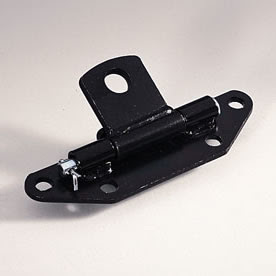 The pin hitch is suitable for light weight towing like a toboggan, it's also very easy to use. 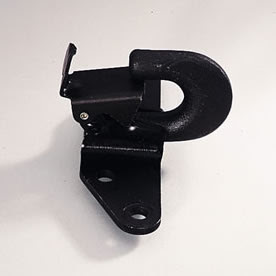 The hook hitch is for better suited for heavy duty towing.